Colen’s study is also unique because she looked at children ages 4-14. 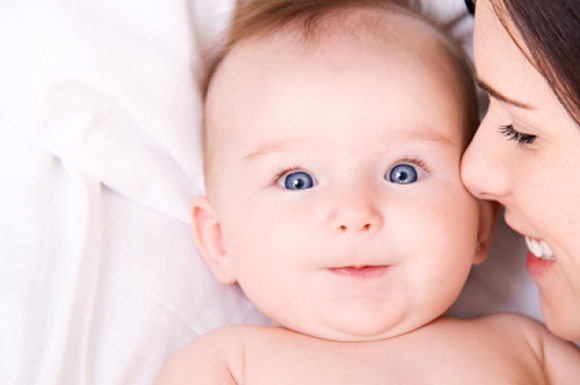 Often breast-feeding studies only look at the effects on children in their first years of life. She looked at more than 8, 000 children total, about 25 percent of whom were in “discordant sibling pairs, ” which means one was bottle-fed and the other was breast-fed. The study then measured those siblings for 11 outcomes, including BMI, obesity, asthma, different measures of intelligence, hyperactivity, and parental attachment. 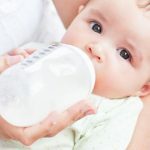 This study suggests that as a public health measure, investing in breastfeeding promotion and support might not be as cost-effective as we thought, in terms of decreasing rates of diseases such as obesity and asthma. 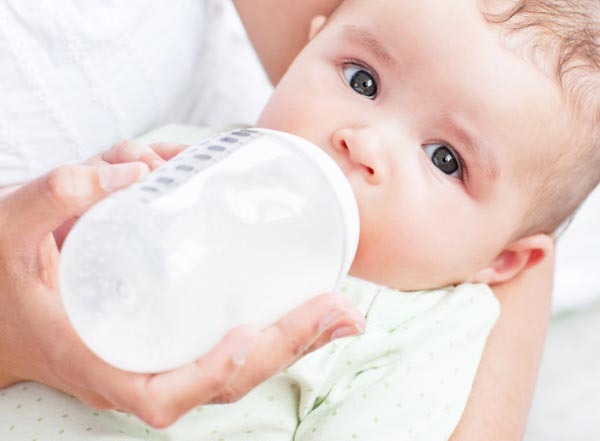 If we are worried about child health and wellbeing, we should maybe look at addressing some of the factors associated with formula use, such as poverty, poor-quality schooling, lack of affordable daycare and paid parental leave. I have been looking for a response to the study from the American Association of Pediatrics, but so far I haven’t found one. So, what are my thoughts. Well, first off, I’m not a public health official, or a doctor, or a breastfeeding instructor. I can only speak as a mother. I had a rough time with breastfeeding, very rough. Trying to juggle it along with work and pumping (which I never should have been attempting to do, ugh) was awful. I sabotaged myself in many ways and by month 7 my supply was seriously drying up. The first time I fed my son formula, I wept. I felt so devastated. I had such high hopes for breastfeeding, and I felt I’d failed. I considered buying breast milk, but my mother-in-law blocked my attempts (she was VERY adamant and vehement), so we relied on formula. Once he got off the breast milk and onto the formula I noticed that he got colds more frequently. In fact, the very weekend we switched, he got a pretty bad cold. But after that, he was okay. I do miss nursing him. Around month 9 I attempted and failed at re-establishing my supply and resuming breastfeeding. That too was heartbreaking. As someone who is pursuing a whole-food and plant-based diet, I have to admit that I am skeptical of formula. This Mother Jones article on toxic chemicals in infant formula is less than reassuring, but very important to read. All this to say, in a perfect world, I would still be breastfeeding my 19 month old. But, let’s leave the realm of a ‘perfect world’ and enter reality. My son is fine. Now that he is eating solids, we are incorporating him into our whole food, plant-based diet (which is definitely still a work in progress, but getting there.) We garden as a family to teach him how to control his own food production and to shield him from pesticides (still trying to figure out how to get non-genetically modified seeds… but that’s a different post for a different day!) We’re deliberate about keeping him physically active and mentally engaged. If he is not interacting with us, he is interacting with a nanny who knows our parenting philosophy, and is committed to his development in the same way we are (and is getting her masters in child psychology to boot!) We keep our home stable and happy so that he feels safe and secure. We don’t discipline him in a way that demeans or humiliates him. At the end of the day, I’d like to think that all these factors will play a bigger role in his outcome than whether or not I was able to breastfeed for 2 years, as I had originally planned. 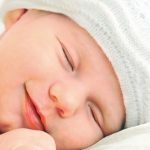 I also know this study will be a relief for mothers of preemies/sick children who watched helplessly as their little ones spent their first days, weeks or even months in the NICU and were unable to latch, or adoptive mothers of infants, or working mothers whose schedules don’t allow them to pump as frequently as is needed to maintain a milk supply. Ladies, I’d love to hear your thoughts on all this! !